Waha Capital, a leading investment company based in Abu Dhabi, UAE has reported a preliminary 2018 net profit of Dh145 million ($39.5 million). The company, which operates an asset management business and a private investments business, generated total income of Dh823.2 million, compared to Dh1.2 billion in 2017. Its total assets increased to Dh11.7 billion as at December 31, 2018, from Dh11.4 billion a year earlier. The preliminary results were announced following a board meeting in Abu Dhabi chaired by Salem Rashid Al Noaimi, chairman of Waha Capital. The board recommended a dividend of Dh0.075per share, subject to approval by shareholders at Waha Capital’s annual general meeting. 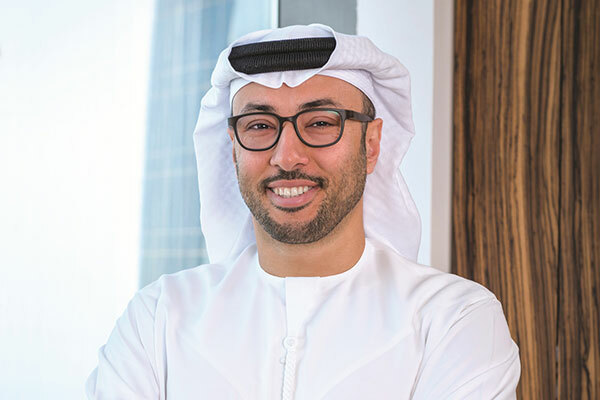 Waha Capital continued to build and optimize its Private Investments portfolio in 2018, through two transactions that served to diversify and enhance the liquidity of its assets. During the year, the company divested its stake in UAE-based National Petroleum Services (NPS) to National Energy Services Reunited (NESR) in a cash and shares transaction. This freed up additional capital and gave Waha Capital a stake in Nasdaq-listed NESR. Waha Capital also acquired a stake in Petronash, a leading provider of modular wellsite packages, chemical injection systems and wellhead control systems to the oil and gas industry. The $88 million transaction included an option to increase Waha Capital’s stake in one of the most innovative firms operating in the oil and gas services industry. Al Noaimi said: “Waha Capital continues to build a strong business, despite volatile capital markets and difficult operating conditions for some of our investments. The company’s strategy is to remain focused on deploying capital effectively in our areas of expertise, with a clear path to liquidity events that will create value for our shareholders. “We carried out two transactions in 2018 that illustrate our approach. The Petronash deal was structured to give Waha Capital even more upside through a larger stake, as the company grows. Meanwhile, we converted our stake in NPS into a liquid stake in a highly ambitious NASDAQ-listed firm, NESR. Both deals are designed to generate significant long-term shareholder value. Our Asset Management business continues to grow, through an intensified marketing programme that is targeting institutional investors in the Mena region and North America.